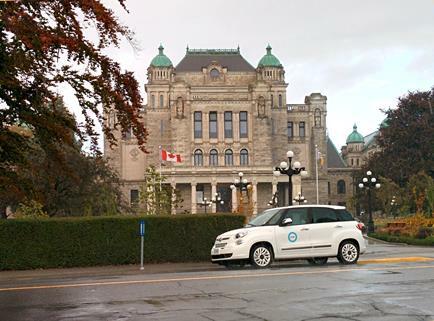 Modo’s 19th Annual General Meeting with be held simultaneously in Vancouver and Victoria on January 27, 2016. This will be the second year eligible members will be able to vote online for the candidates of their choice! View the candidates' video and written statements on our AGM microsite — voting opens today and will close at 4pm on January 27. 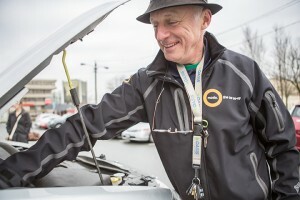 In the past years, we've tipped our hat to fellow co-ops at the AGM and this year, we're recognizing more than 400 businesses and organizations that carshare with Modo. They're an integral part of our membership and help us continue to grow and expand our service for all members. Amy Robinson of LOCO and Erin O`Melinn of HUB will share a short presentation at this year's AGM showing how Modo makes an impact on local businesses and the economy. Plus, we'll have some exclusive promotions and offers for attendees from a few Modo Business members! NEW LOCATION at Toronto & Huntington. A 2015 orange Toyota Prius C (#751) now lives in front of 630 Toronto Street, in a designated on-street space at the corner of Huntington Place. NEW LOCATION at Station Square. Our first of three cars — a 2015 grey Toyota Prius C (#750) — now lives behind Station Square, 4688 Kingsway at Silver Drive. On the SkyTrain side of the building, walk down the ramp to the underground parking lot, and our cars are on level P2. NEW LOCATION at Pacific House. You can find a 2012 grey Mazda 2 (#444) in front of 460 Westview Street, just south of Austin Avenue, in a designated stall on the west side of the street. SECOND CAR at Westminster Pier Park. A 2016 white Honda Fit (#754) has joined the Kia Sedona at the foot of Begbie Street. NEW LOCATION at Railtown. You can find a 2011 green Mazda 2 (#329) behind 626 Alexander Street, in the block between Heatley Avenue and Princess Avenue. Enter the alley between Alexander and Powell; our car is behind the blue garage door on the north side, about halfway along the block. UPGRADE at Olympic Village. After a well publicized run-in with MEC, we've replaced our 2013 red Scion FR-S with a 2016 white Honda Fit (#742). UPGRADE at Grant & Commercial. A 2016 grey Toyota Prius C (#748) has replaced the 2007 Toyota Yaris. Bookings at this location are currently on sale until January 21. UPGRADE at Prince Albert. There's now a 2016 dark blue Kia Rondo (#749) instead of a 2012 Chevrolet Orlando. CAR CHANGE at Nanaimo Sky Train. 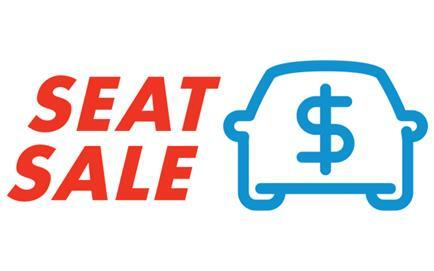 A 2015 grey Toyots Sienna (#755) has replaced the 2014 Dodge Grand Caravan. UPGRADE at Camelot. There's now a 2016 white Kia Rondo (#752) instead of a 2011 Dodge Grand Caravan. It joins our Fiat 500 in the next stall. Farrell talks chips and cracks so your vision stays clear. Get a glimpse behind-the-scenes of windscreen repair with Farrell's latest Fix it post! Last month, Matt's tips for using the app were a great introduction for members getting used to booking on their phone. But what about extending or cancelling a booking? And what can you do with your Settings? Anthony's got his next level tips to share! 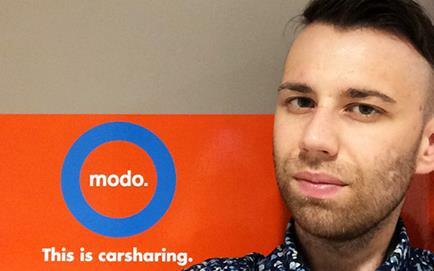 Did you know Modo has the lowest overnight rates for local carshares? 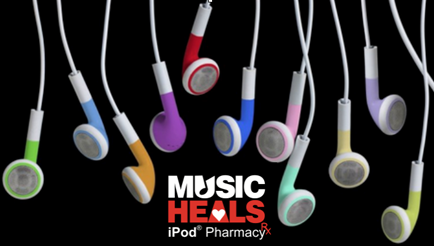 Team Modo has put together a playlist to keep you running with as smile even after the 5k mark! Check it out on Spotify and play it during one of your #Modo8k training runs! Got a song you’d like to contribute? Tweet us or comment on our Facebook post. Looking for an office space in the heart of downtown Victoria? We have room to share in our office! Available: monthly with a 6 month minimum. The office has good natural light, is on the third floor of an improved building with an elevator. It’s near several restaurants and coffee shops. >> GONE SKIING To get you up the mountain, hassle-free, Modo has designated parking spots at Grouse Mountain and Mt. Seymour. Share your best winter sport shots with us on Instagram using #letsmodo! >> GUEST POST Longtime Modo member, author, empowerment catalyst and relationship counsellor Olga Sheean blogs about her car-free experience. >> GIFT CARD Thanks to our software team, Modo members can now send each other driving credits with our new Modo Gift Card! 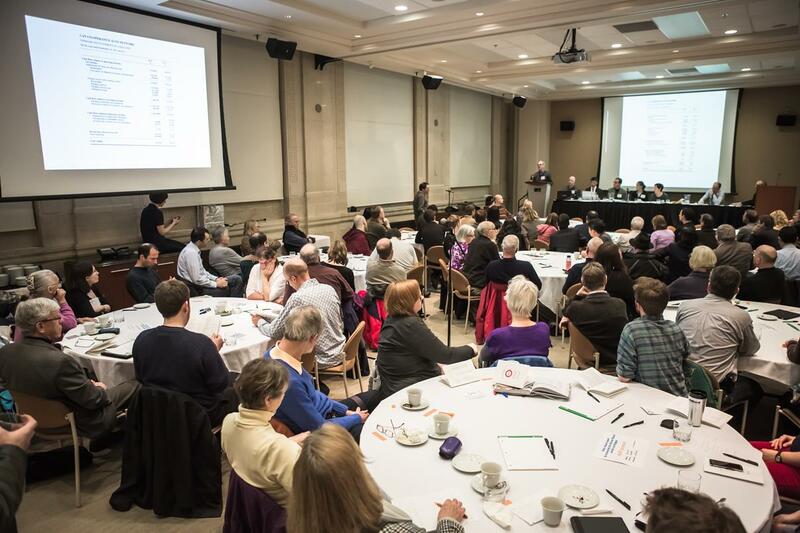 Modo’s 19th Annual General Meeting with be held simultaneously in Vancouver and Victoria on January 27, 2016. Meeting starts at 7 pm. RSVP for either the Vancouver or Victoria location here. Registration is now open for the Modo 8k! Use the promo code MODO8K-MEMBER and get a 20% discount!